Alana Thompson and Black-ish's Miles Brown! Alana Thompson, better known as Honey Boo Boo or "the diva beauty queen," first rose to fame on TLC's reality series Toddlers & Tiaras, where she competed in beauty pageants. This is the clip that truly stole hearts across America — and also gave us a peek into Thompson's dancing skills (fast-forward to 04:19. Also, note Mama June's dancing skills because we'll probably see some of those on Dancing With the Stars: Junior, too). In Toddlers & Tiaras, Honey Boo Boo's future plans were to be a "couponer like her mama," but now that she's competing on Dancing With the Stars, she may have some other career opportunities to consider. The attention the Thompson family garnered from Toddlers & Tiaras landed them their own family reality series, titled Here Comes Honey Boo Boo. The show premiered in 2012, when Thompson was 7 years old, but it only lasted for two years. 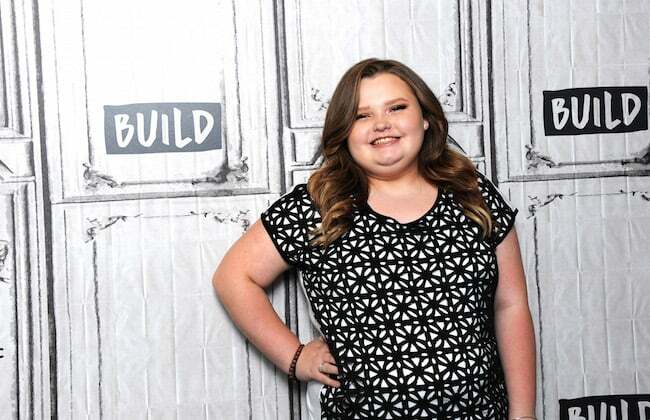 Now, Thompson appears in her mom's WETv show Mama June: From Hot to Not. 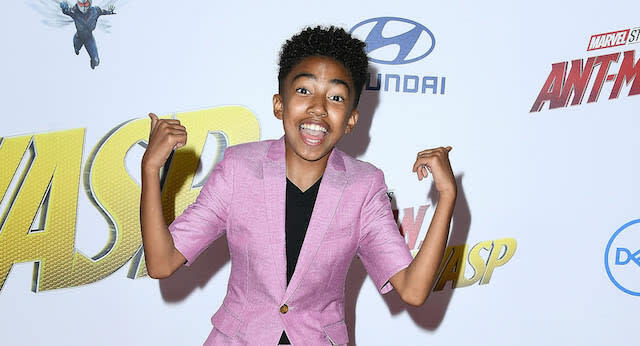 Miles Brown, known by fans as "Baby Boogaloo," currently plays Jack Johnson on the ABC hit series Black-ish and is the official reporter for the Jr. NBA. While acting is his main gig, Brown is a kid of many skills. He's a rapper, for one. But, as if that isn't impressive enough, Brown also has moooooves. He visited Katie Couric in 2013, and besides being ridiculously cute, he proved he knows how to move on the dance floor. His Dancing With the Stars: Junior competition better watch out, because Brown is definitely a top contender to win the Mirrorball trophy. 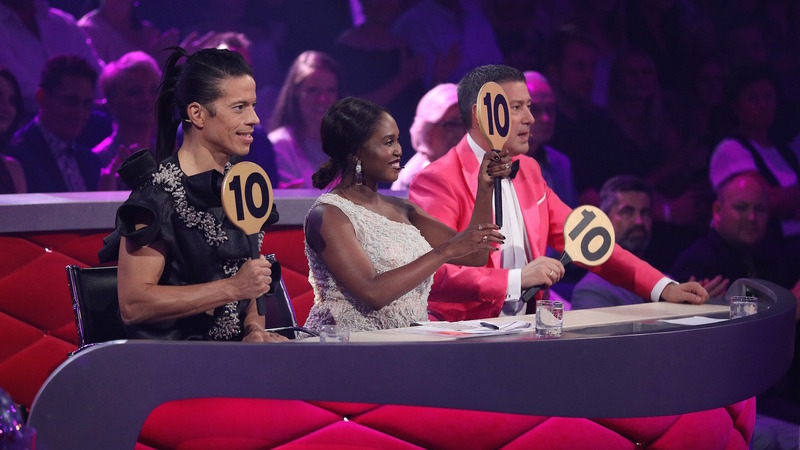 According to Just Jared, Thompson, Brown and the other contestants will be matched with junior professional dancers, including Lindsay Arnold's sister Rylee Arnold, Jenna Johnson’s niece Hailey Bills, and America’s Got Talent’s Ayrton Celestine. Is it just us, or does this all sound too cute to be real? Older dancers like Lindsay and Johnson from the OG Dancing With the Stars will reportedly serve as mentors for the kids. ABC hasn't made an official statement itself, but we're ready to set our DVRs. This is going to be the best season of Dancing With the Stars, hands down. And if ABC needs any help casting the rest of the kid competitors, we have some suggestions.